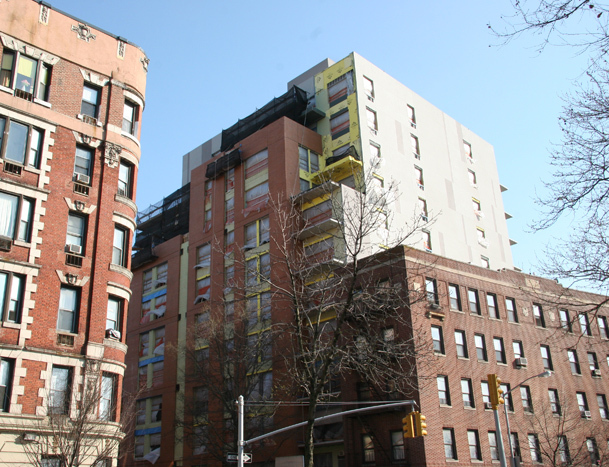 Duncan Architect PLLC is a full-service architecture firm located in Brooklyn, New York. Whether it is the new construction of an energy-efficient Manhattan condo, a gut renovation of a Brooklyn brownstone, or international Passive House consulting, we will work with you to create beautiful spaces that meet all of your requirements. 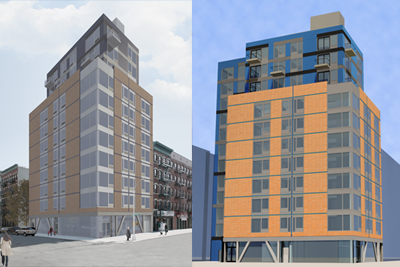 View a 12-story apartment building in Upper Manhattan (Hamilton Heights) by Gregory Duncan working with Jeffrey Cole Architects. 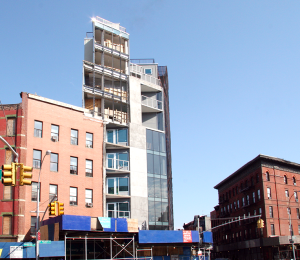 Construction photo of a new condominium building in Manhattan. Design and project management by Gregory Duncan for Jeffrey Cole Architects. 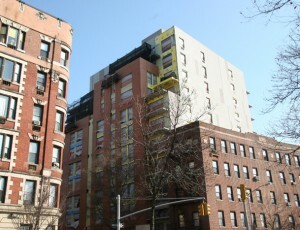 South Harlem multifamily by Gregory Duncan working with Jeffrey Cole Architects. Kitchen design by Gregory Duncan working with Jeffrey Cole Architects. See Duncan Architect PLLC’s retrofit projects. Email greg@duncanarchitectpllc.com to get started with a new construction project.